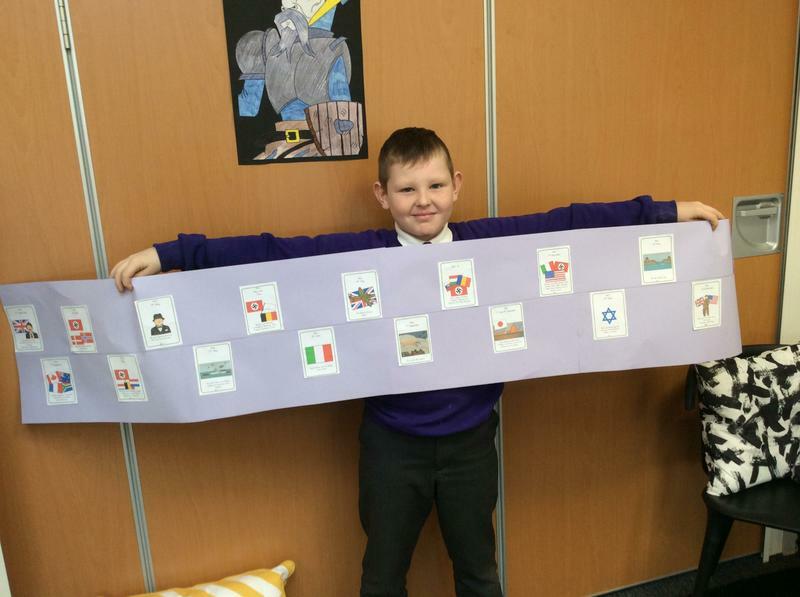 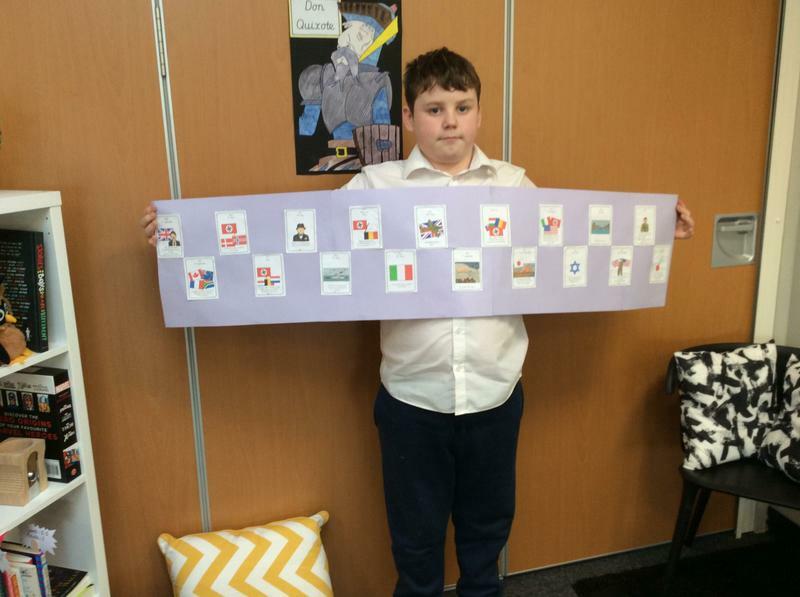 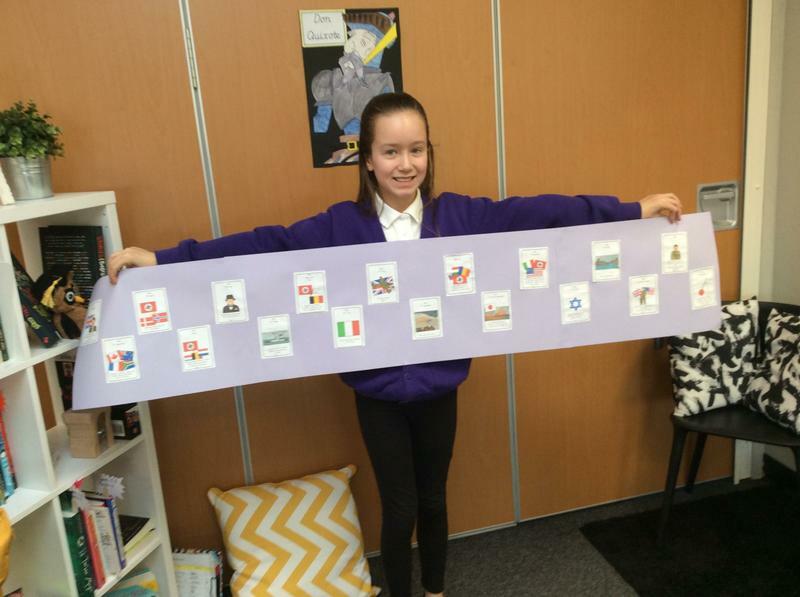 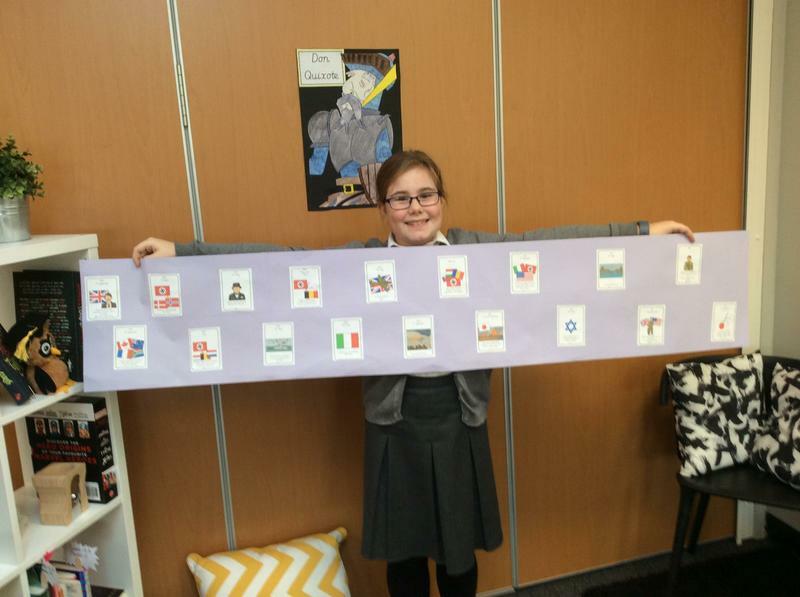 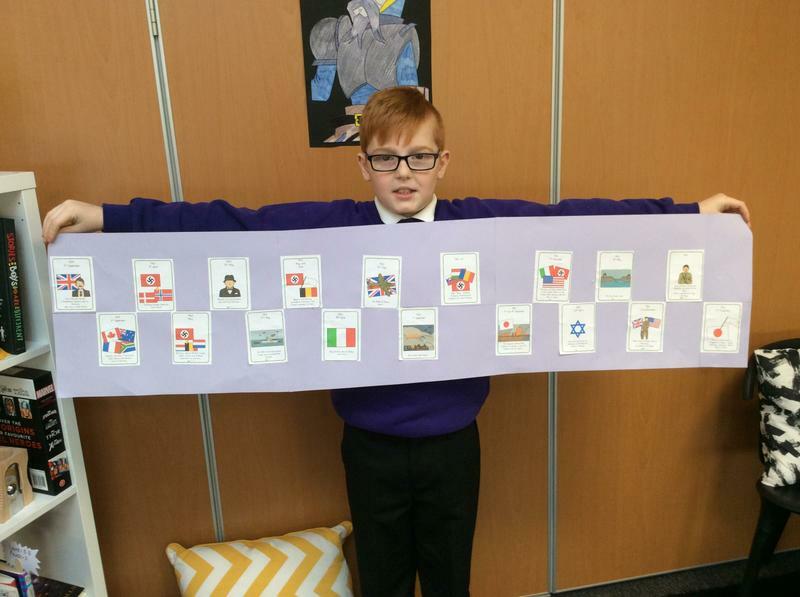 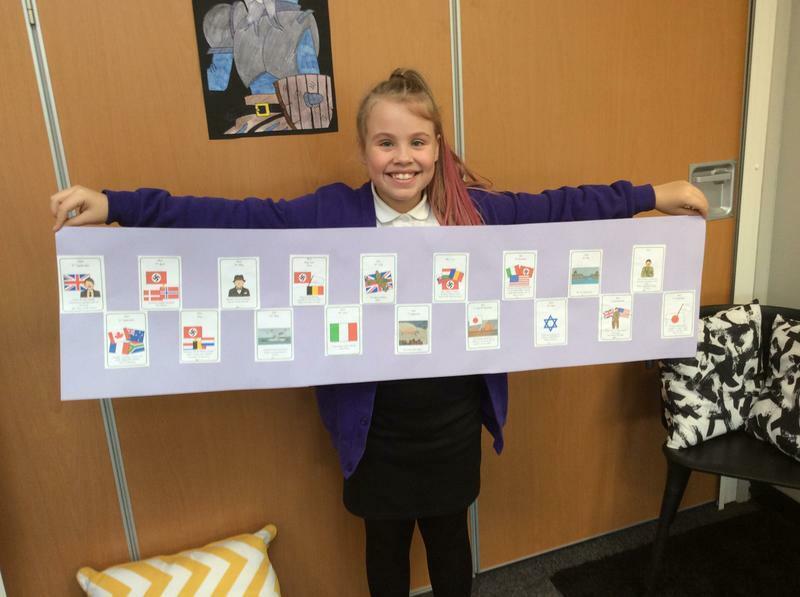 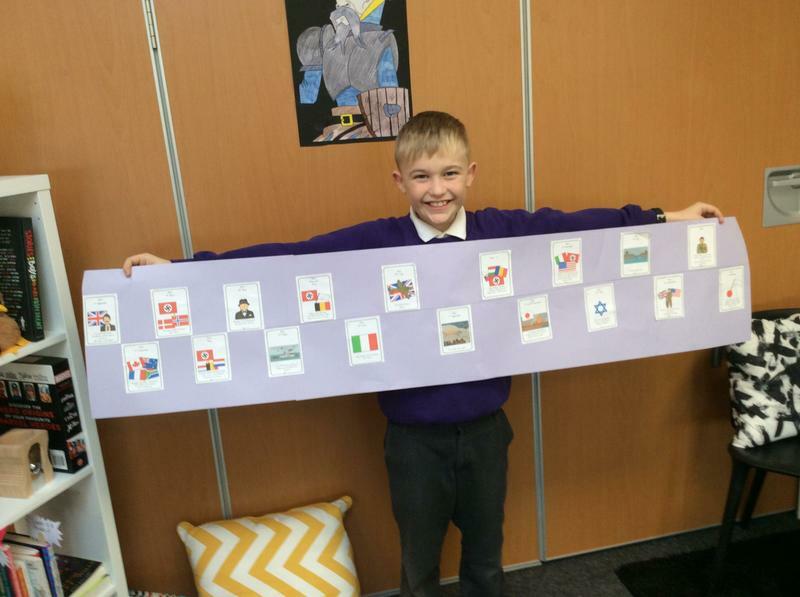 We began our history lessons by developing our understanding of the timeline of events involved in the war. 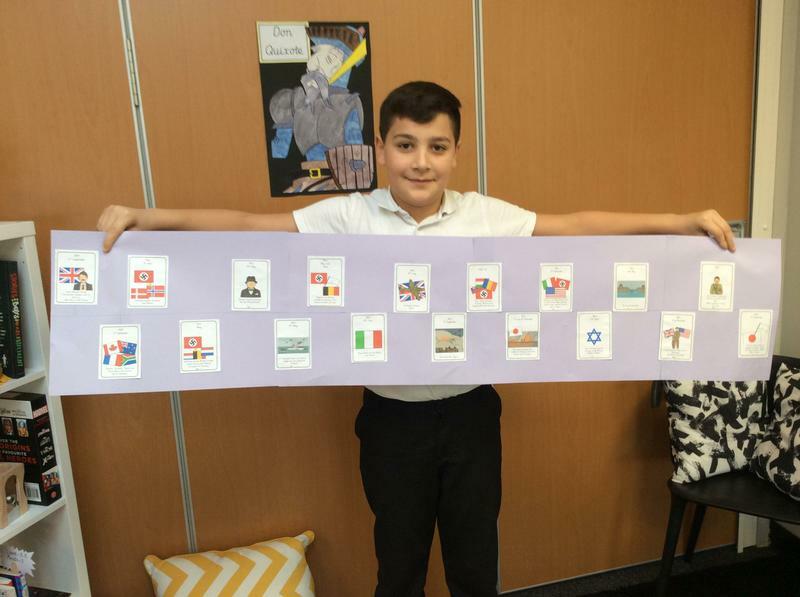 Y6 looked at how WW2 started, developed and ended. 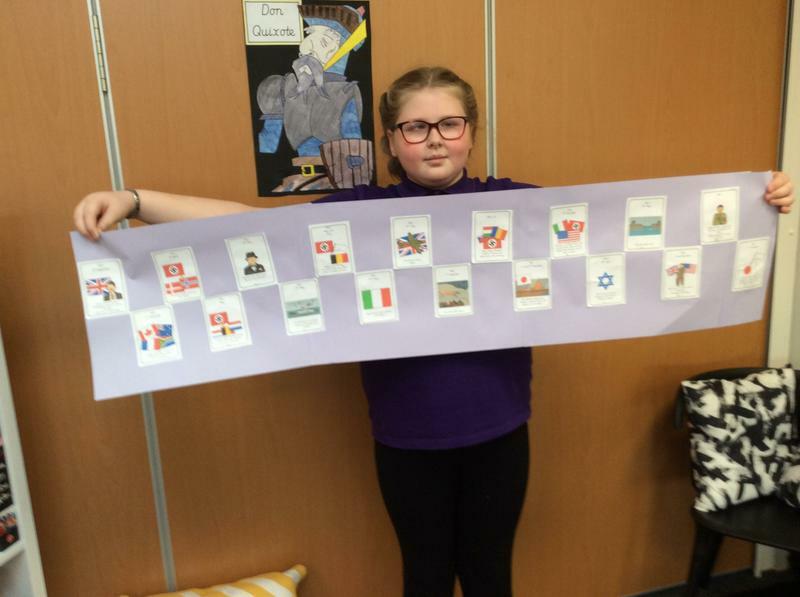 Then, the children made cross-curricular links between history and geography by looking at maps of the world. 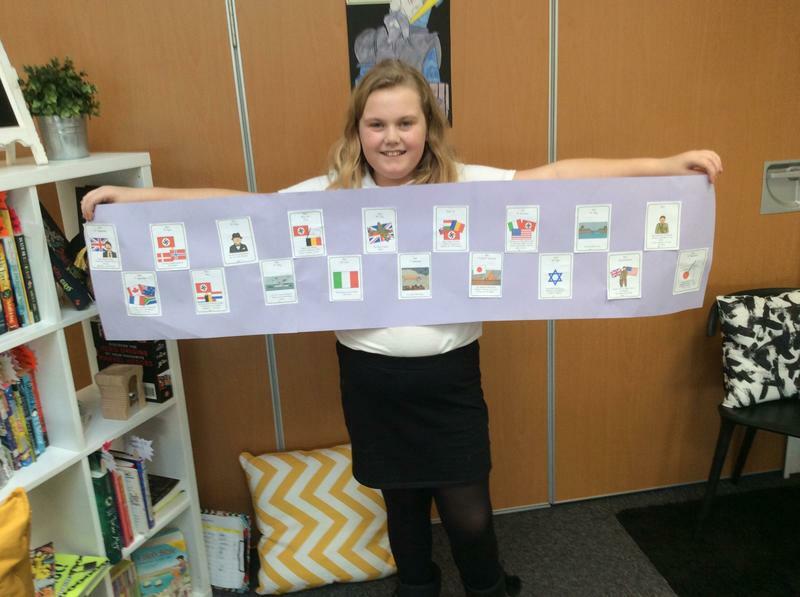 We used these maps to locate Allied, Axis, Axis-controlled and neutral countries involved in the war. 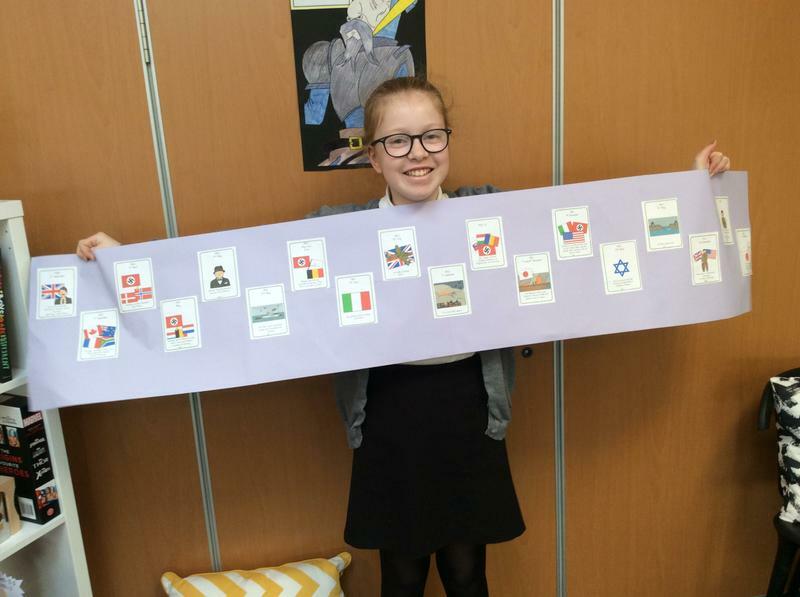 History lessons also focused on the use and effectiveness of propaganda. 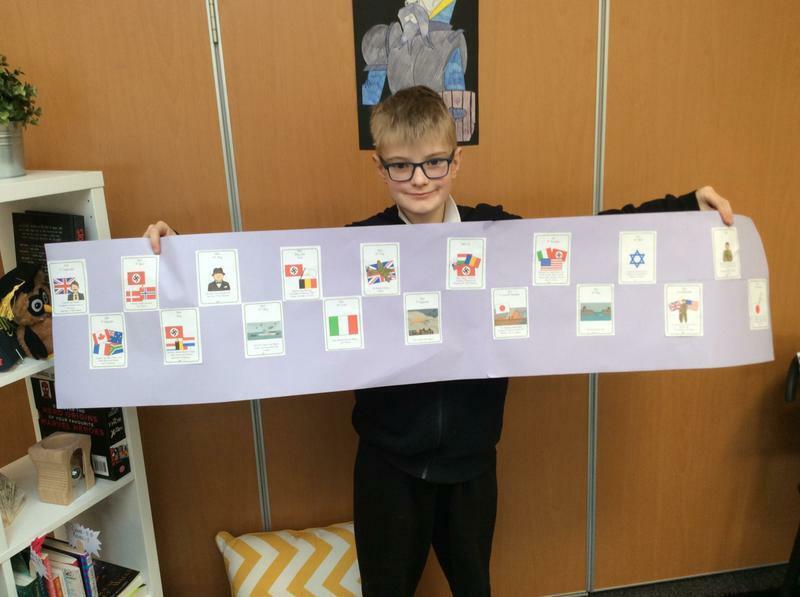 In English, the children wrote biographies of the war-time leader Winston Churchill. 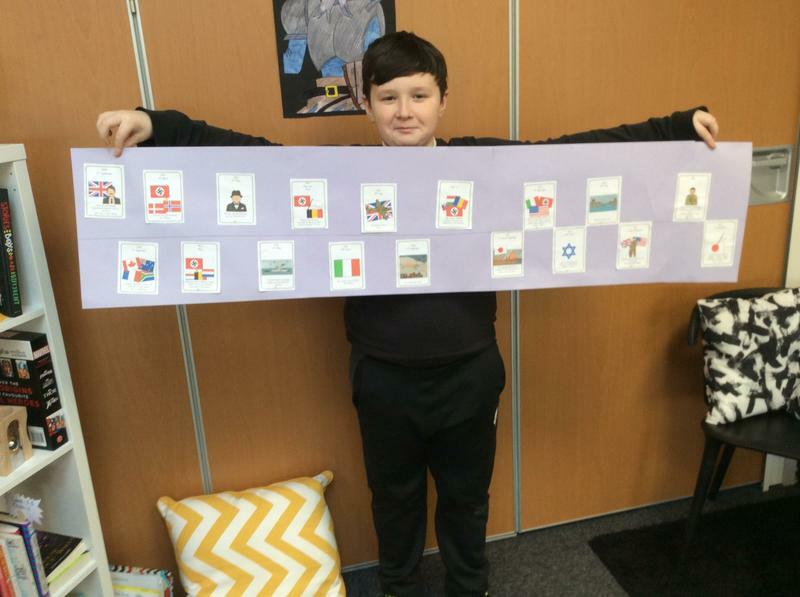 I can use historical terms such as: civil and world war, civilian, troop, allies, axis, munitions, casualties, local, national, locality, British, social, munitions and parliament. 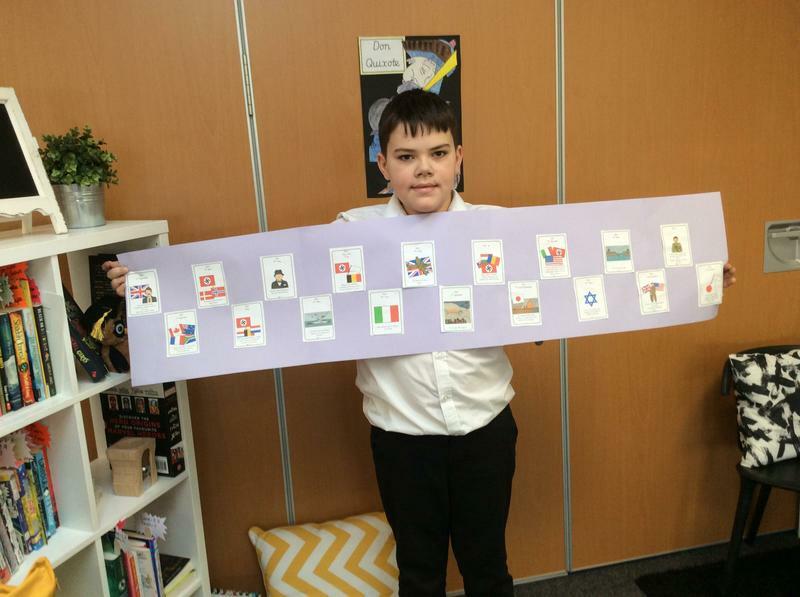 I can develop a chronologically secure knowledge and understanding of the development and subsequent impact of a theme.